You down with IPD? YEAH, YOU KNOW ME! 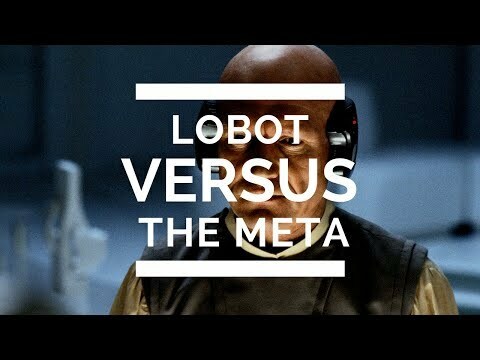 Tonight, probe droid joins the squad and you better believe he's naughty by nature... Will the new addition save Lobot from reaching double-digit losses? FIND OUT! Thanks! Glad you enjoy it! Happy Sunday to you! You too! Seriously, these are my favorite swgoh vids.